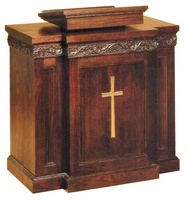 Often considered the focal point of any sanctuary, the pulpit must make a defined statement of use and function. 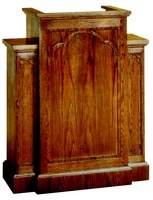 It must blend well with the entire attitude of your worship experience! 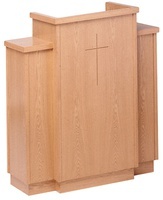 Whether traditional or contemporary, ChurchPartner offers a wide selection. 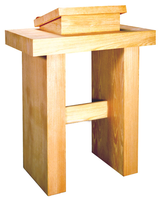 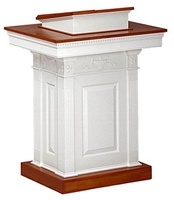 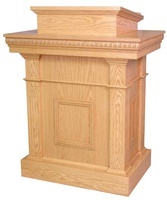 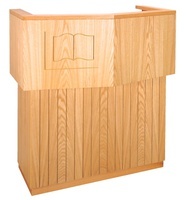 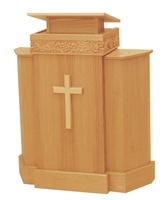 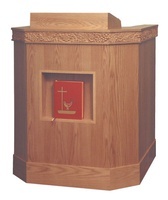 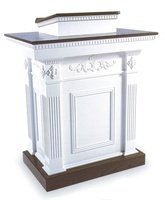 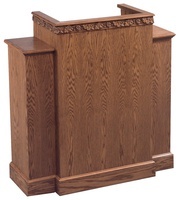 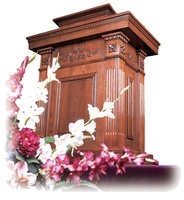 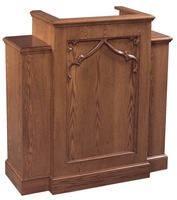 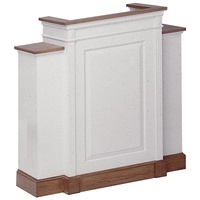 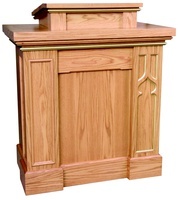 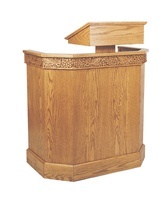 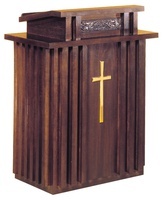 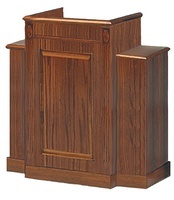 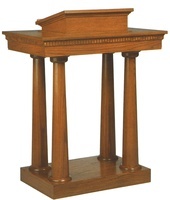 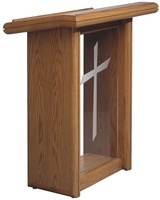 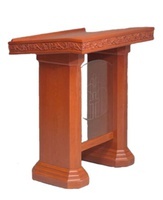 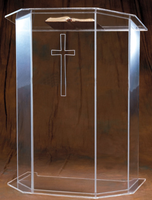 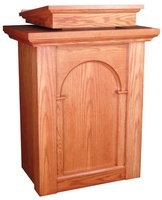 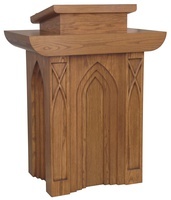 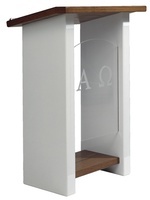 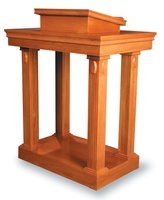 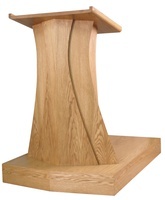 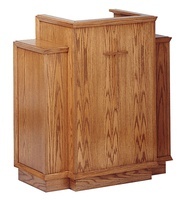 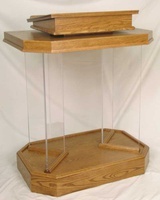 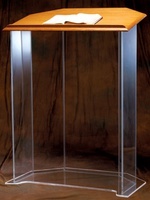 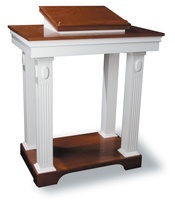 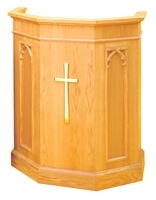 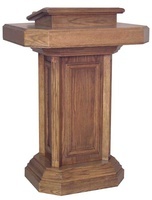 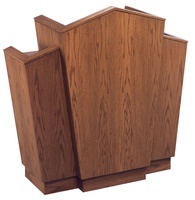 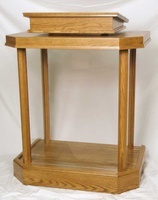 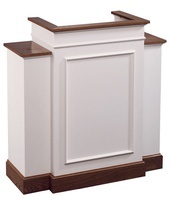 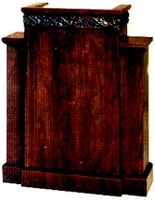 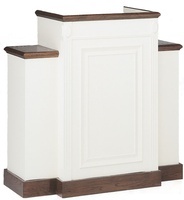 Simple or ornate, customized or basic, we have a pulpit designed for every sanctuary! 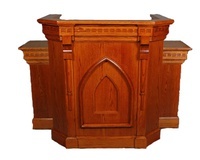 Free Shipping on Imperial, Woerner and Robert Smith Sanctuary Furniture!! Our most popular sanctuary furniture now ships FREE anywhere in the lower 48 states!